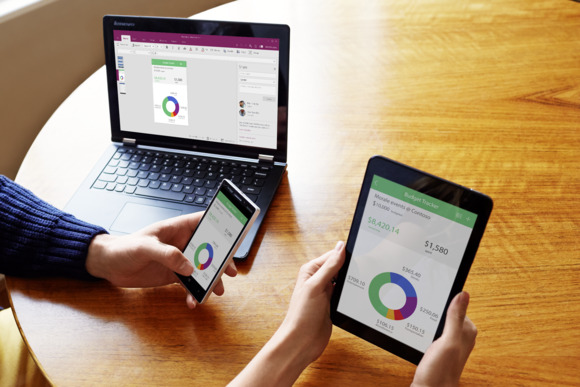 Alongside the company’s Universal Windows Platform strategy, Microsoft is using technology derived from its Xbox gaming system to promote high-quality, consistent application experiences across devices. Project Rome is set to work across Windows, Android, and iOS systems, and the plan employs Xbox SmartGlass capabilities for continuing experiences between phones, PCs, and the Xbox game console. Rome is about user engagement, said Shawn Henry, Microsoft program manager. Many people use multiple devices, sometimes starting an activity on one device and finishing it on another, he noted. Project Rome uses an app URI handler API to access Web links and go directly to an application instead of a browser. Also featured are APIs to discover devices through local networks, Bluetooth networking, or the cloud, as well as APIs to build experiences and communicate across apps. The plan was detailed at Microsoft’s recent Build developer conference and was covered during a presentation on the UWP app model. UWP is Microsoft’s effort to get developers to build apps that span all varieties of devices and form factors via a single API and package. With Project Rome, the app URI handler API allows apps to seamlessly launch when users access a link, instead of going through a browser. “The user always gets a good experience,” Henry said. He demonstrated an MSN news app using Project Rome, in which the app registered for a URI handler in its manifest and accessed a JSON file on the MSN website to indicate the site and app were linked.